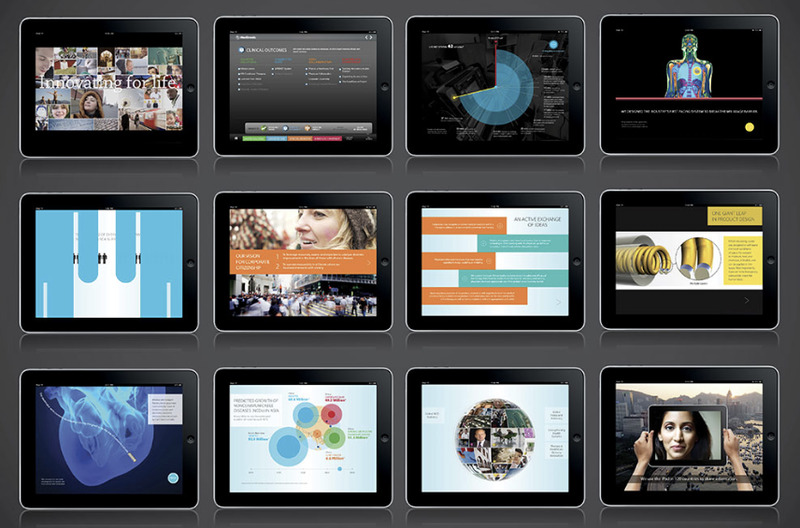 A digitally-based campaign mainly comprised of a suite of 14 iPad apps designed to demonstrate the Fortune 500 medical device company's state-of-the-art products and therapies. Each app told it's own story while working under the Medtronic brand theme of "Innovating for Life." 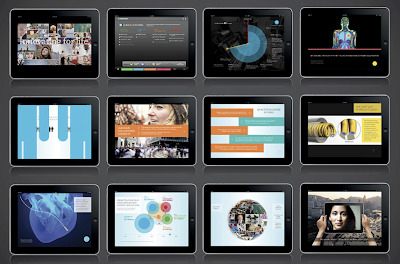 Served as the creative lead on the project with no account executive, conducted interviews with doctors and researchers to gather information, wrote all content and worked closely with the art director, London-based programmers, and client to ensure an interesting and unified approach that took advantage of the iPad's immersive capabilities. 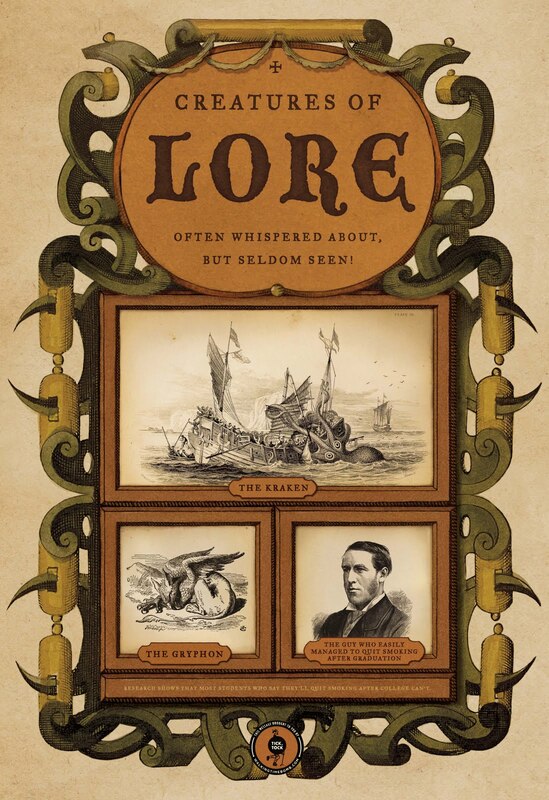 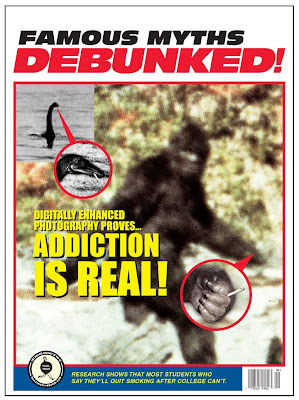 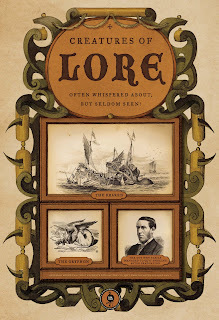 All told more than 150 pages of content was developed. 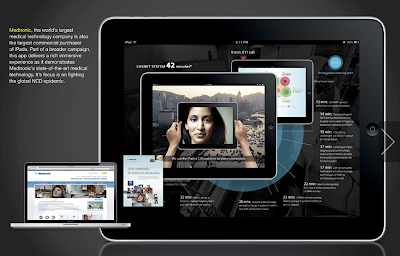 The apps are only available for Medtronic employees to download the Apple app store to use as educational tools and market-facing materials to show to vendors, partners, etc. 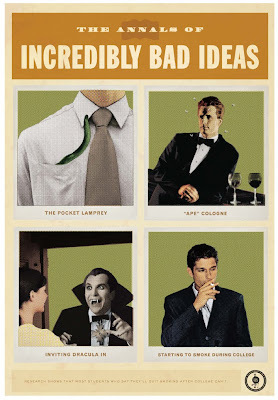 I have them loaded on my iPad and can demonstrate them to interested parties. 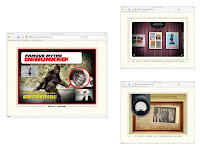 A video demo will be posted shortly. 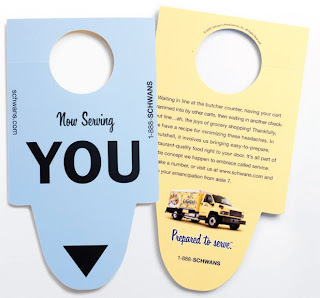 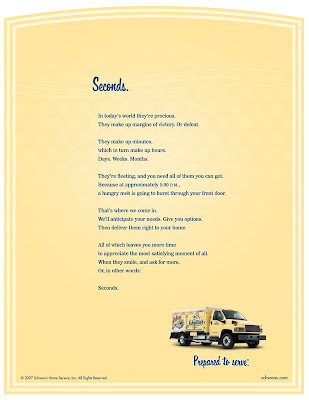 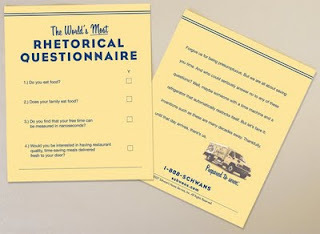 Rather than wax on about what Schwan’s offers, we focused on how they offer it - the uniqueness of service that allows them to deliver items right to the front door of beleaguered moms everywhere, savings them time, money and hopefully a little bit of sanity. 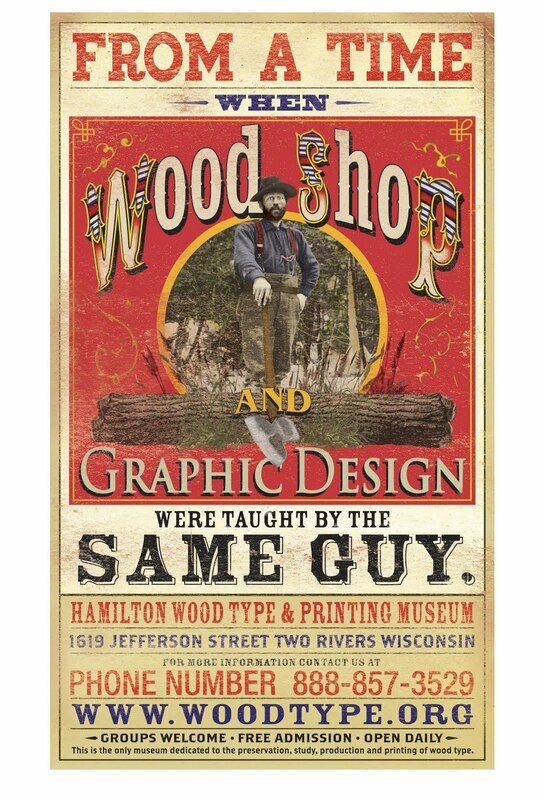 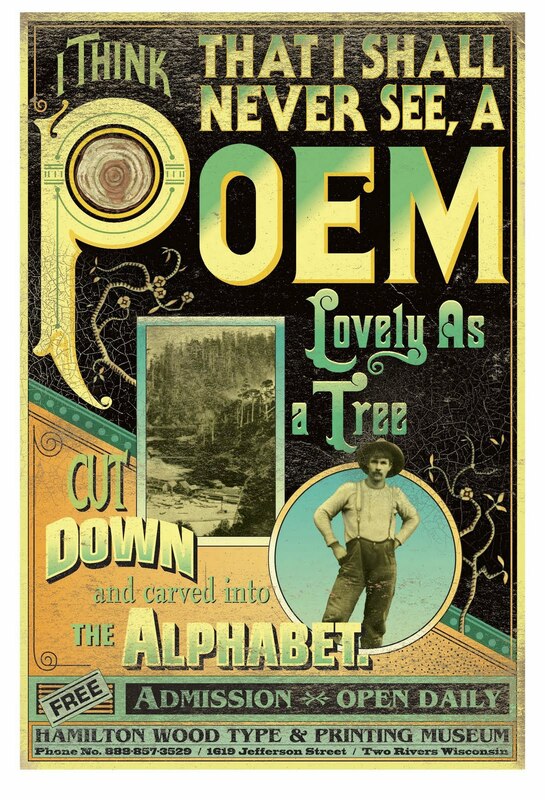 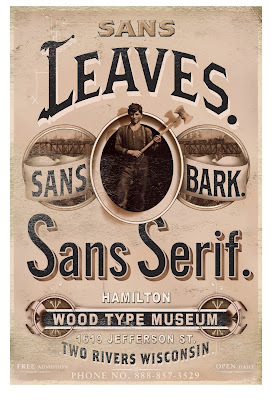 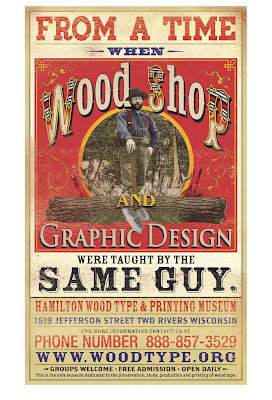 In Two Rivers, Wisconsin there is a wood type museum, dedicated to preserving the lost art of movable type. 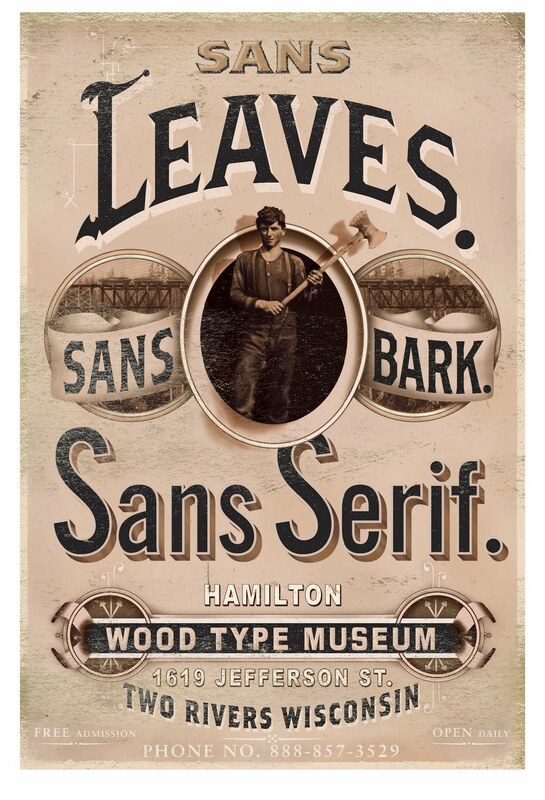 They do not have free wi-fi. 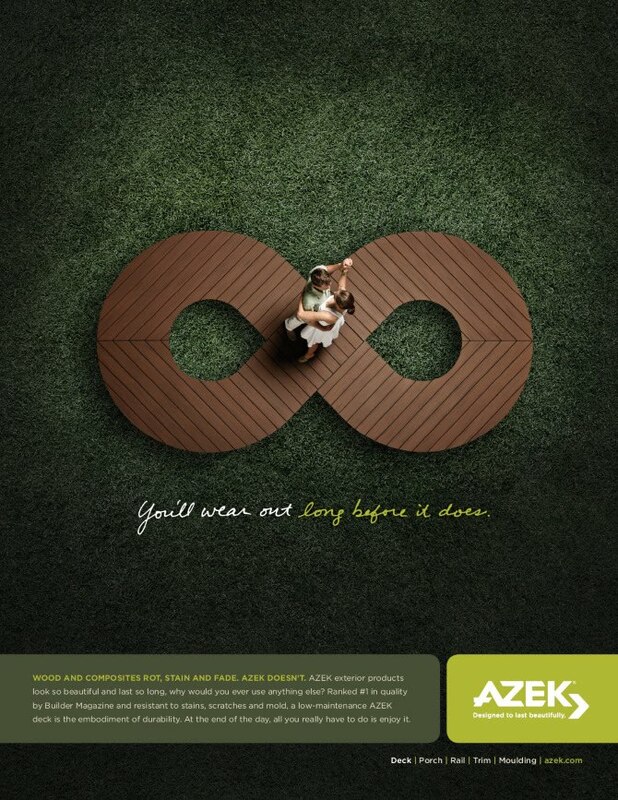 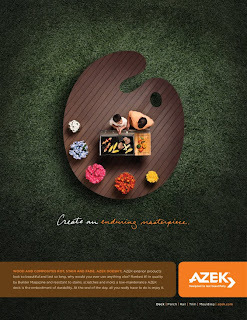 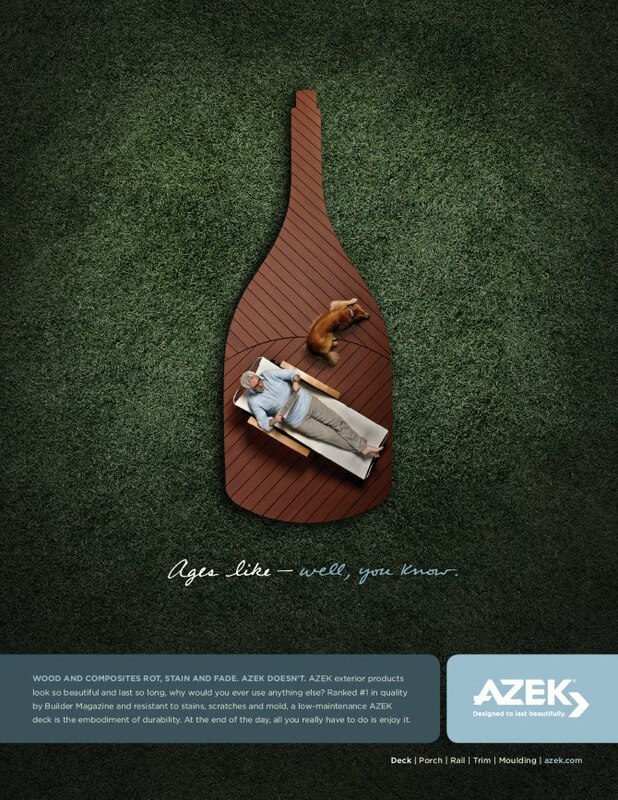 Azek makes the world’s most durable decking material. 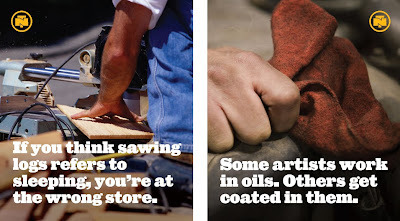 Unlike wood, it’s virtually maintenance-free and won’t warp, fade or crack. It’s also extremely workable, giving you infinitely customizable options. 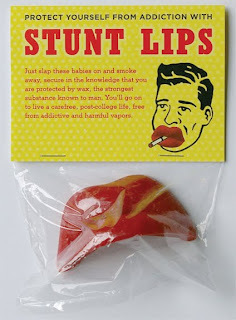 Many smokers start during college, believing they'll simply quit when they graduate. 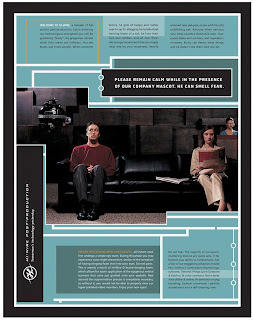 This campaign for Blue Cross Blue Shield & The American Cancer Society used newspaper, trans stops, posters, on-line and guerilla tactics to reach the target. How do you get people excited about a talented group of unknowns? 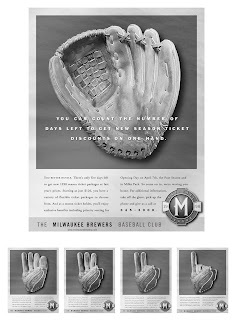 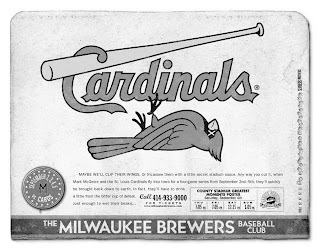 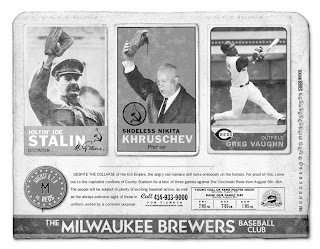 Our answer was a campaign that comically exaggerated the attributes and personalities of each player and invited fans to "get to know 'em." 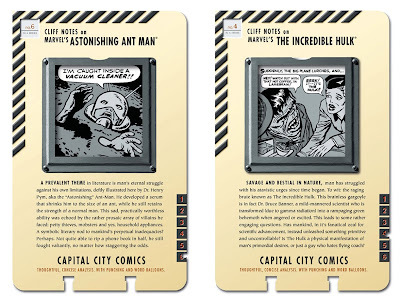 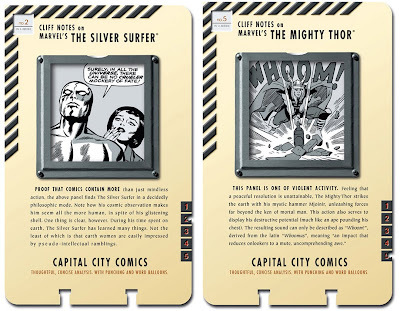 There are scores of otherwise normal folk out there that have trouble processing all the subtlety and nuance crammed in the 4-color leaflets known as comic books. 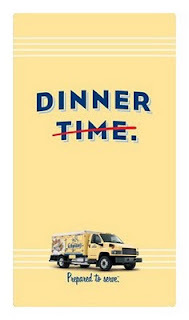 This poster campaign aimed to rectify that. 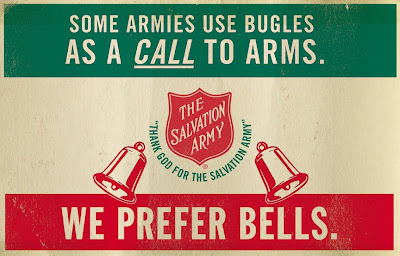 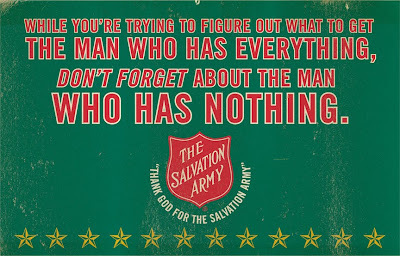 Outdoor boards produced for The Salvation Army to encourage people to drop some coin into those red kettles during the holiday season. 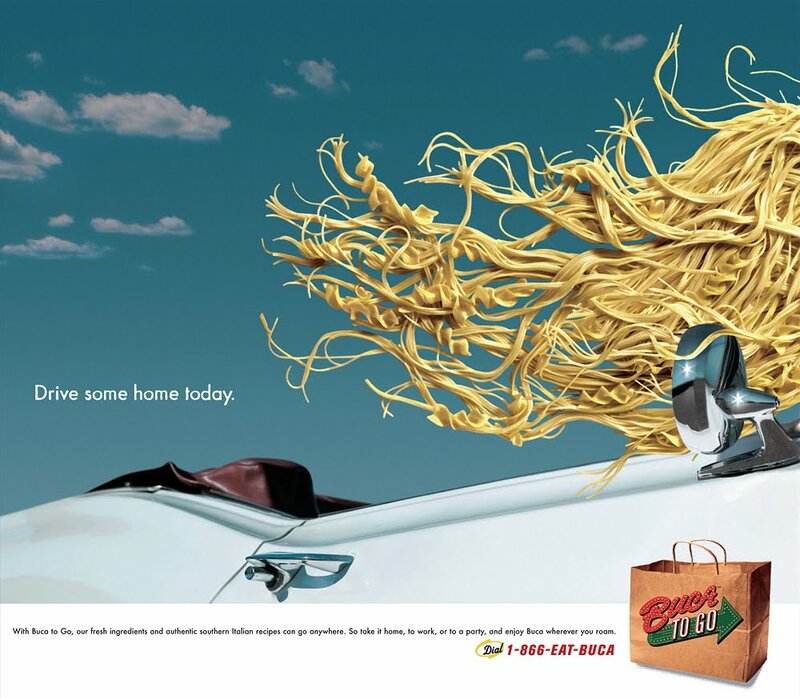 Newspaper ad announcing the family-style Italian restaurant chain's new "to go" service. 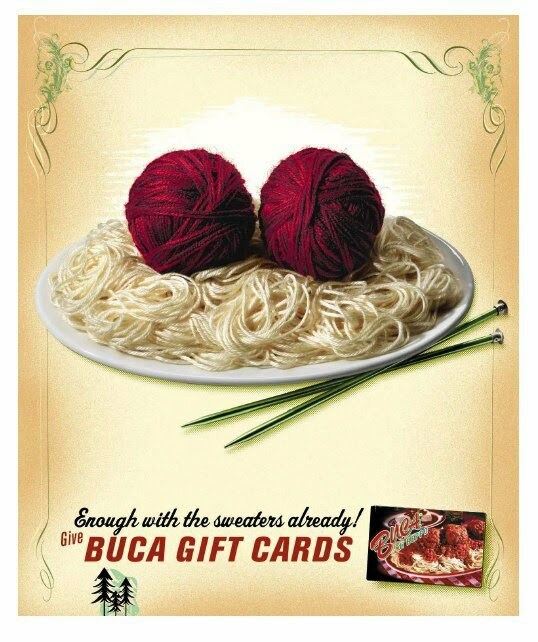 Poster advertising the restaurant's gift cards during the holiday season. 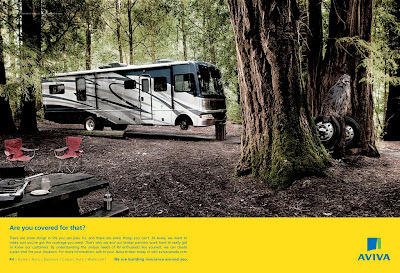 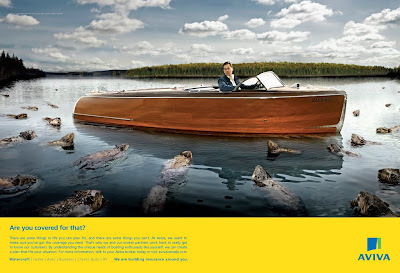 Aviva is a Canadian insurance company that specializes in coverage for recreational vehicles as well as the traditional home & auto policies. 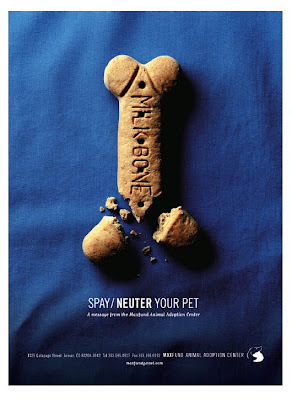 A trans stop done for a no-kill shelter in Denver to encourage people to spay-neuter their pets. 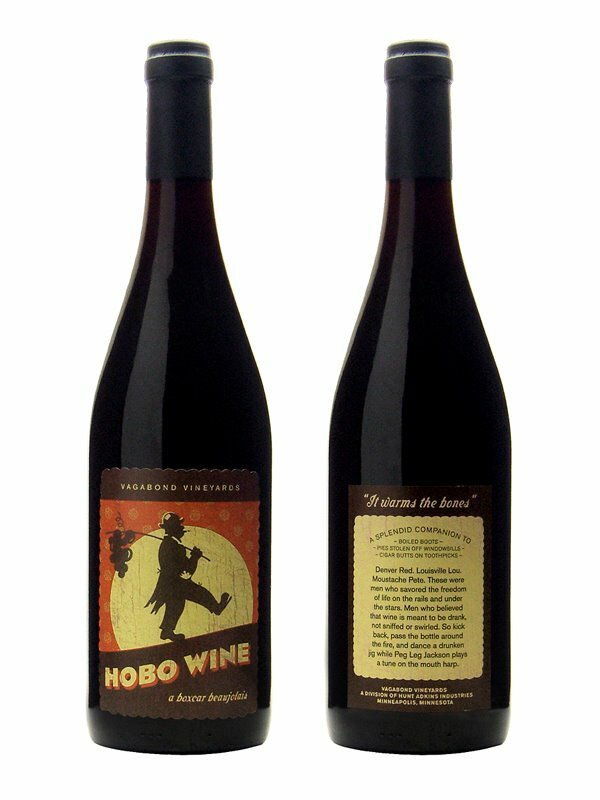 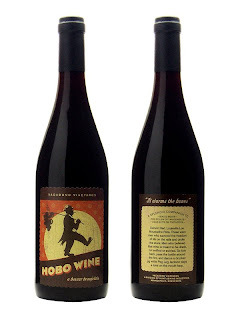 Sent to clients of Hunt Adkins during the holidays, I also did the label illustration. 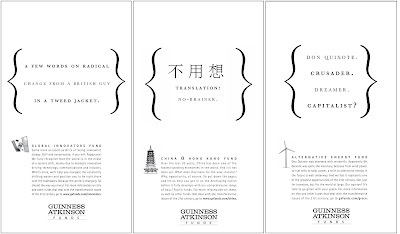 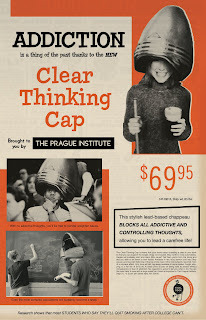 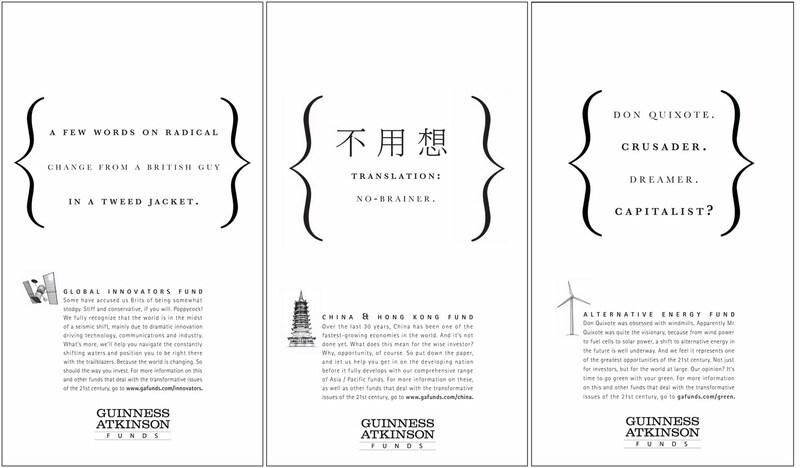 Print ads for a progressive British investment firm that ran in the WSJ. 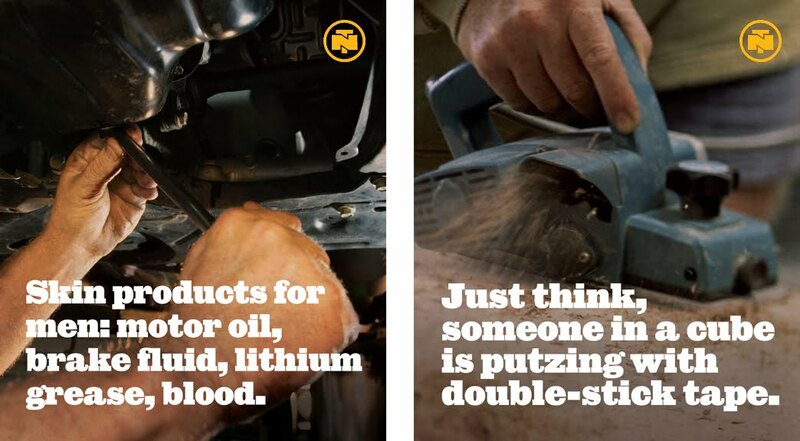 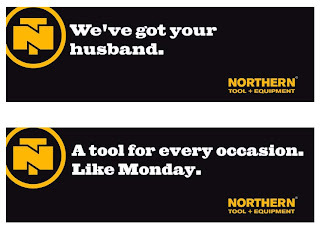 Northern Tool is a large retailer of, well - tools and equipment. 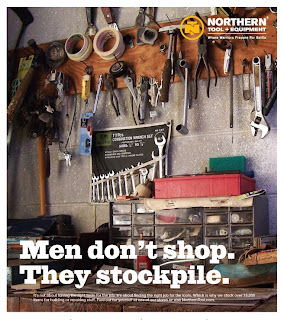 They cater to men who live to build and destroy, with a wide selection of heavy-duty items not available from their big-box, namby-pamby competitors. 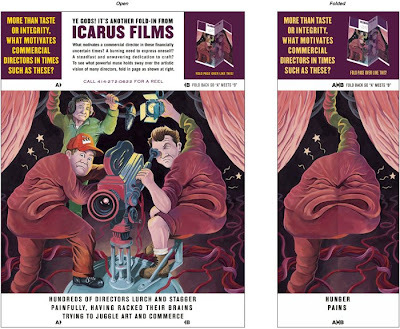 A director pal of ours was bemoaning the dearth of commercial work but also wanted to promote himself in a light-hearted manner. 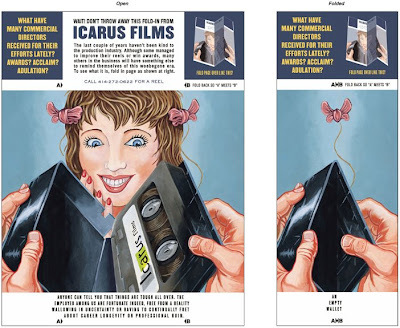 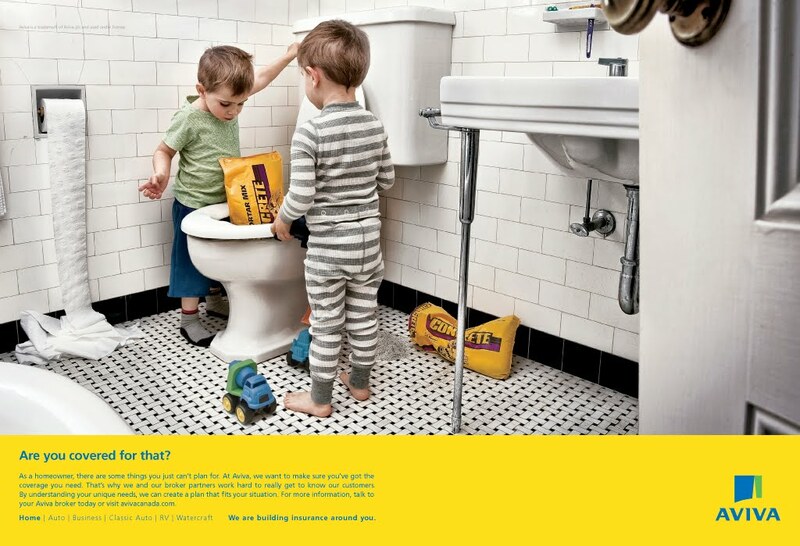 So we created some "Mad" magazine-style fold-ins to mail to agency producers. 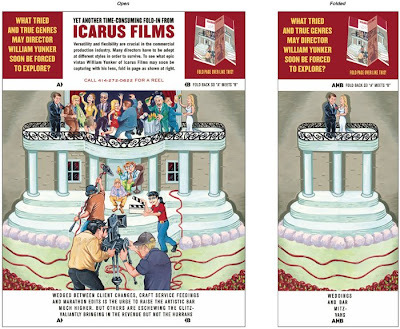 I also worked on the illustrations for these pieces. 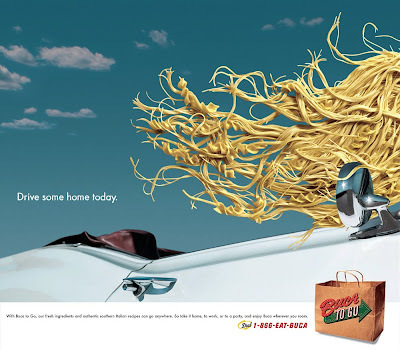 A technological Xanadu set amongst the dreary post-apocalyptic skyline of Minneapolis, Hi-Wire post production studios offered bleeding-edge technology not in the service of bettering mankind, but in the noble assembly of advertisements. 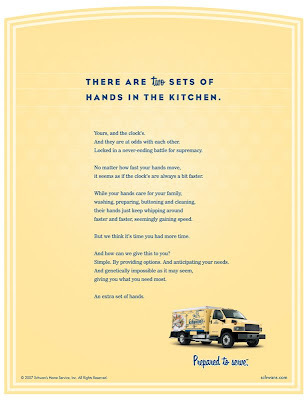 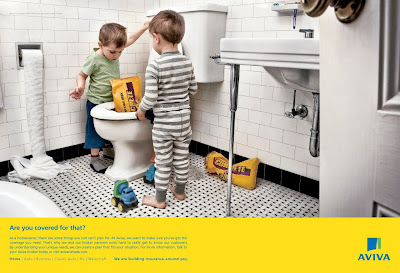 Print ads in various industry publications and viral videos sent to agency producers and creatives carried forth the message. 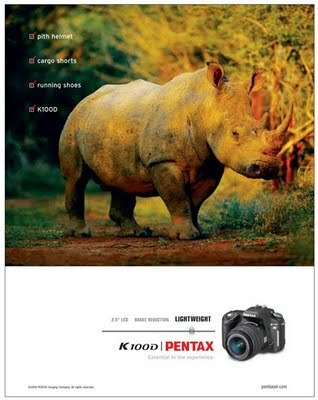 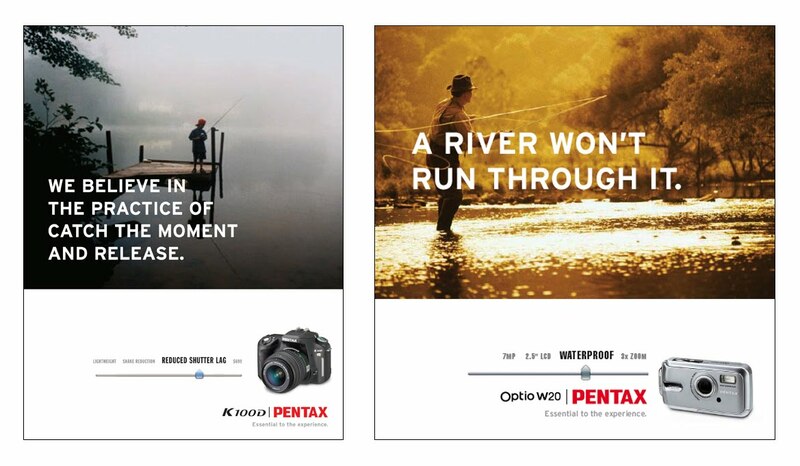 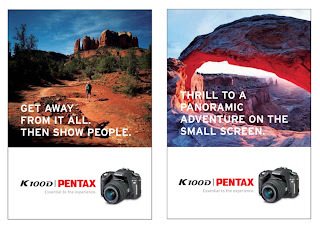 This campaign focused on various outgoing experiences that would invite camera use, and then highlighted the specific models within the Pentax line that are best suited to those activities.